Anoola blush pink reverse cape and dress. 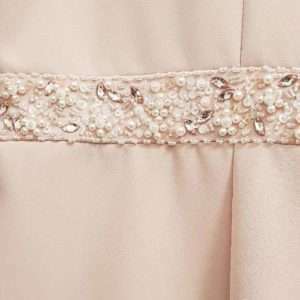 Features all over crepe blush fabric with reverse style cape. 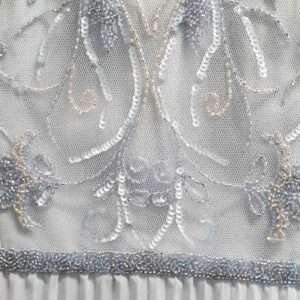 Dress with full sleeves and high neckline with embellished waist band, pencil midi length skirt. Dressed Up by Veromia DU298. A Super figure hugging dress for ladies with curves. Beautifully cut to enhance your shape with a slight off the shoulder neckline, which cleverly continues in to a crossover at the bust line. Fitted under the bust line is a gem stone waistband which continues into a straight skirt. This is a dress that will impress. 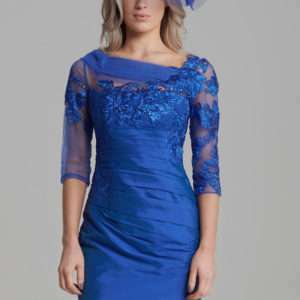 Suitable for curvy Mother of the bride’s & Mother of the groom.